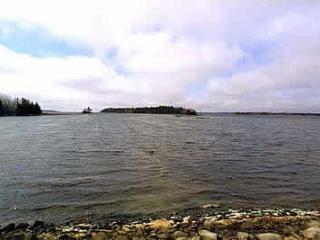 SkyView on LaHave Island Near Lunenburg. 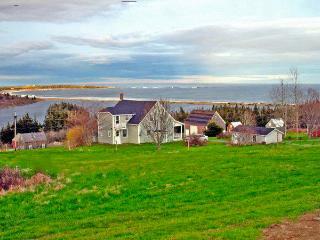 Hi Above Trees/360 Degree Ocean Views! 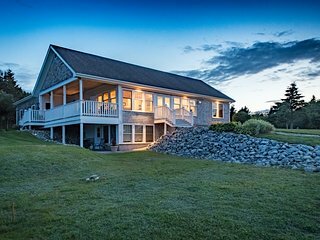 White Cape on the Cove - Year round ocean retreat! 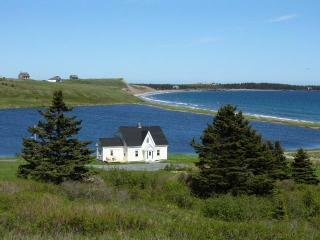 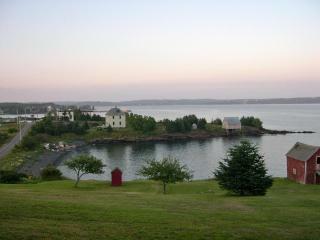 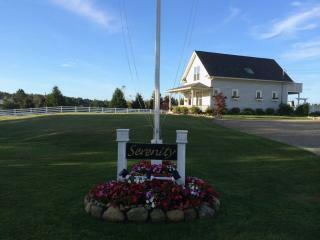 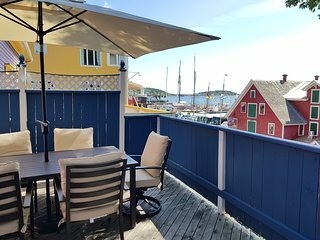 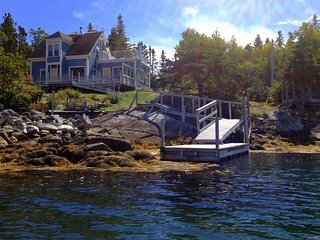 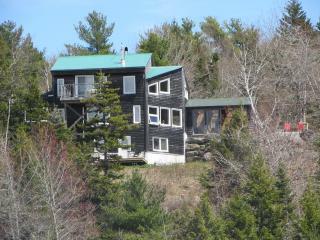 Stunning Secluded Oceanfront Island Home Near Lunenburg! 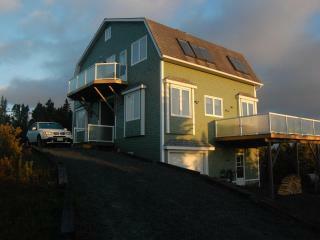 Car-Accessible. 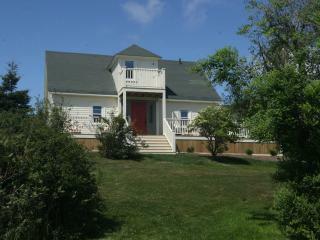 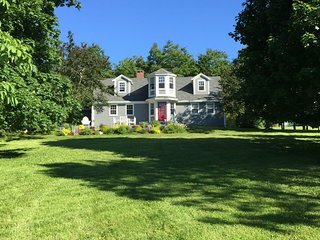 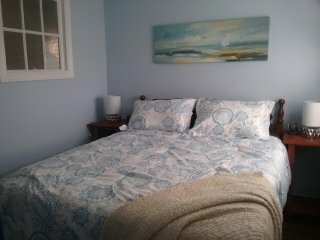 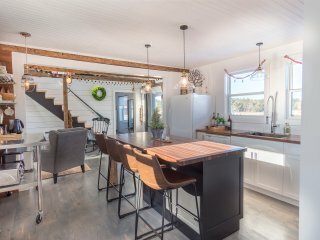 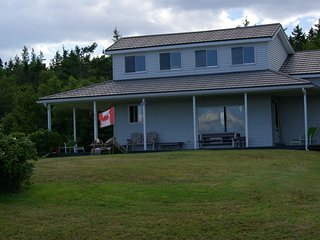 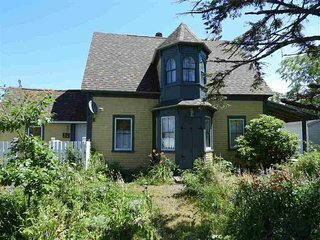 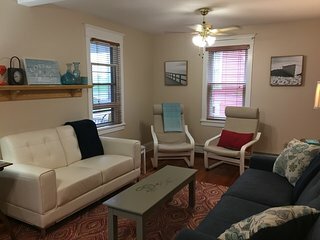 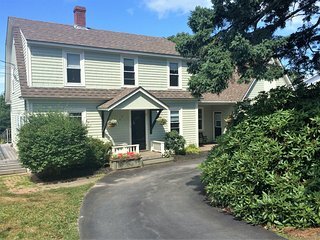 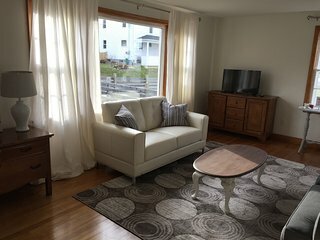 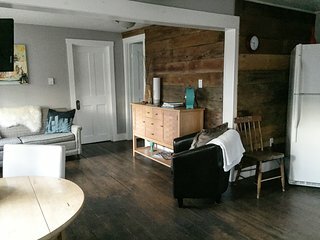 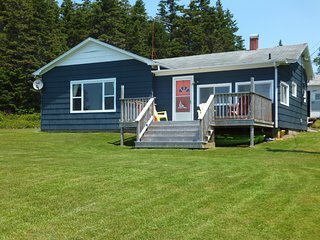 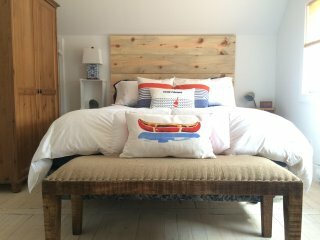 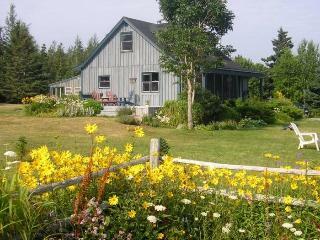 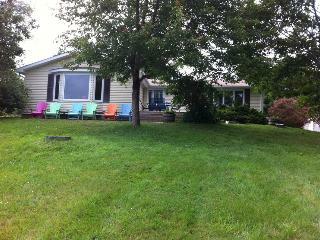 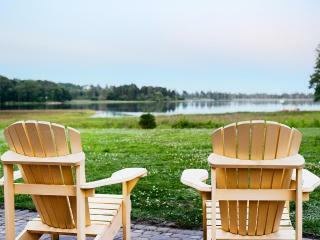 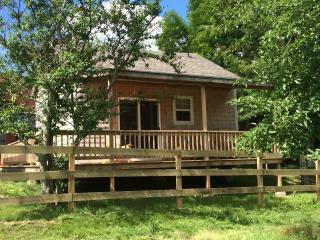 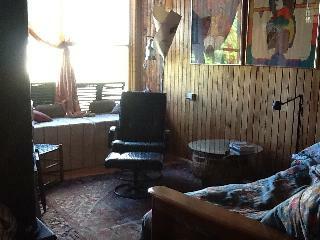 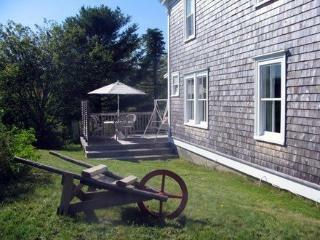 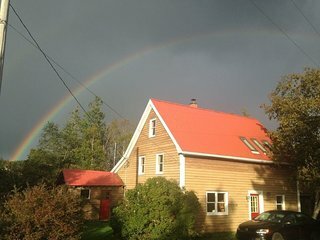 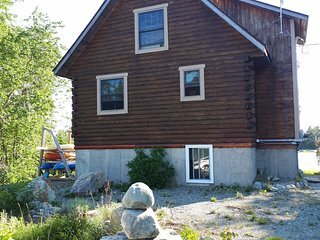 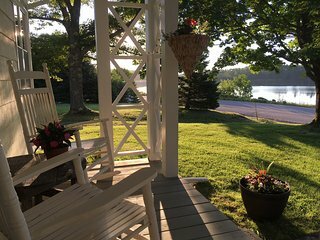 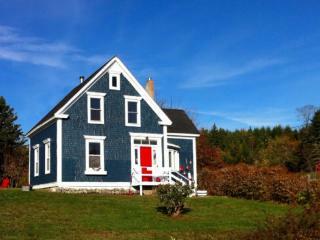 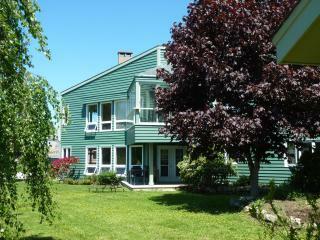 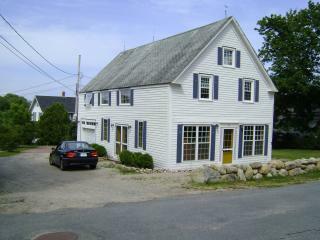 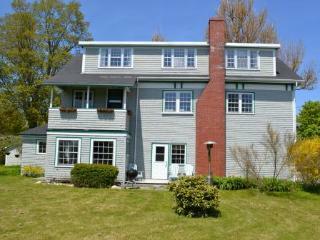 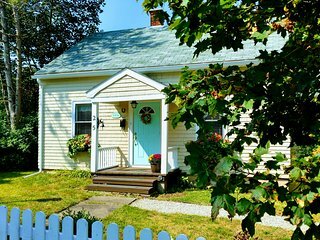 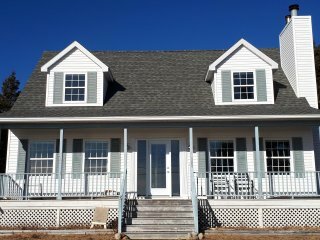 Perfect seaside country home in Lunenburg co.
Secluded ocean front cottage on the LaHave Islands.